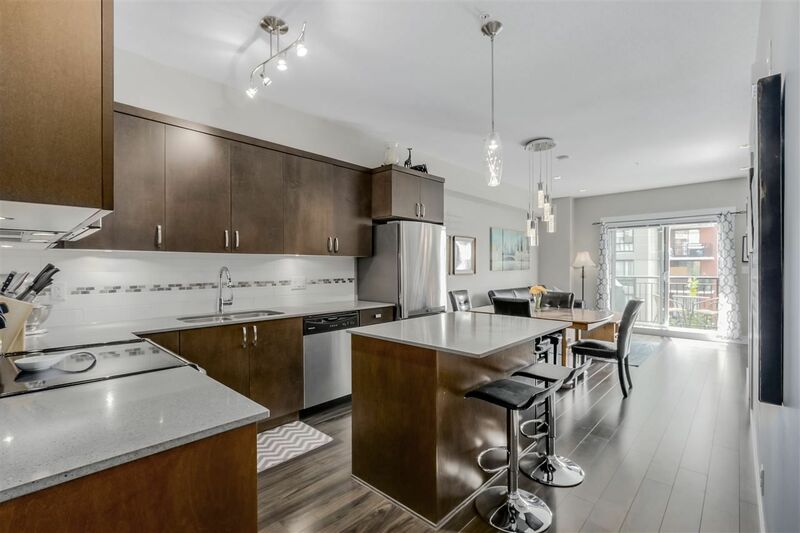 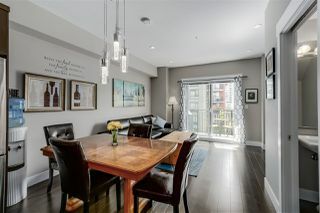 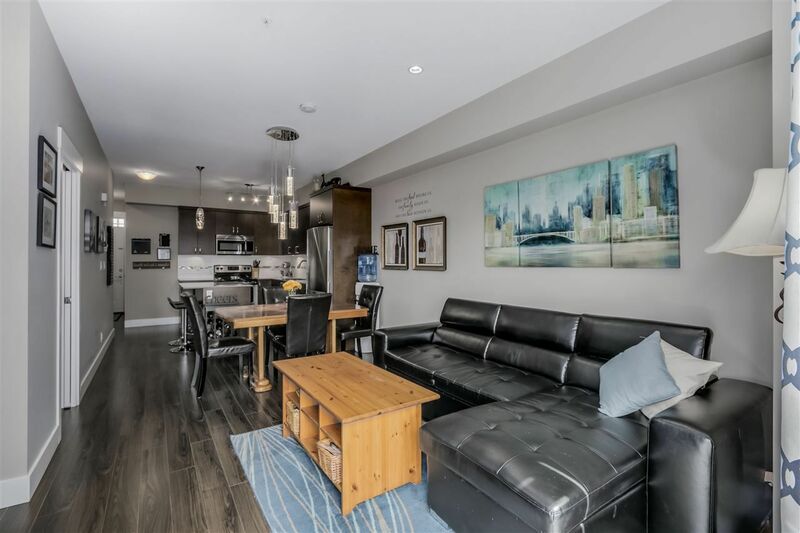 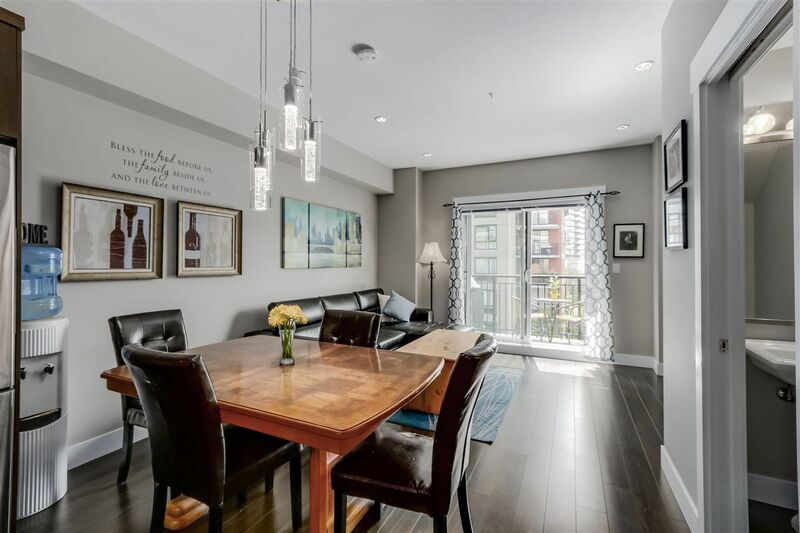 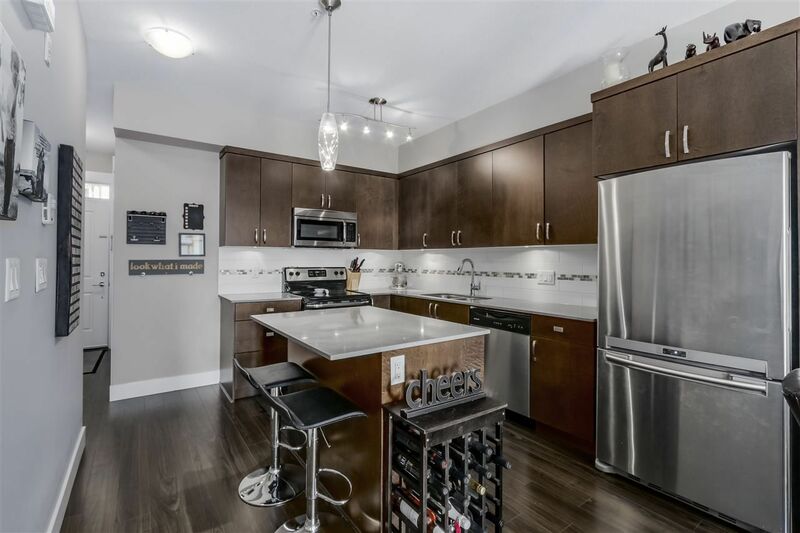 Located on the quiet side of this heritage inspired complex, this lovely two storey, 3 bedroom & den, 2.5 bath townhome boasts 9 foot ceilings on the main floor, spacious open kitchen with a large island, stainless steel appliances and gorgeous quartz counters. 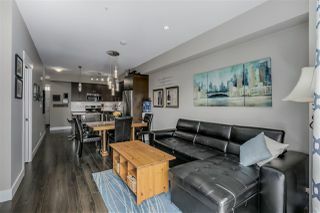 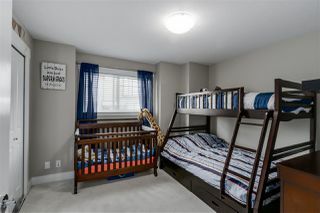 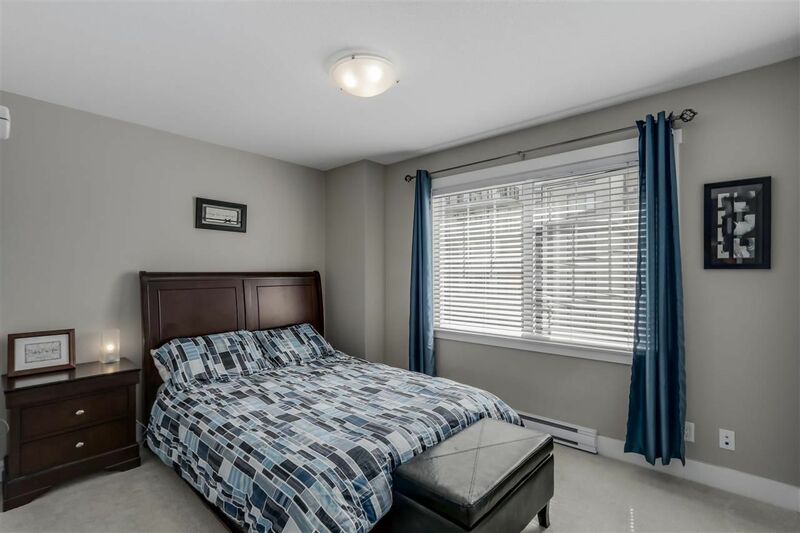 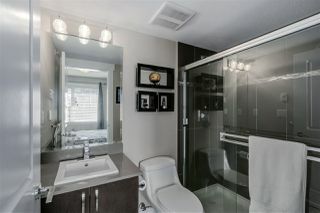 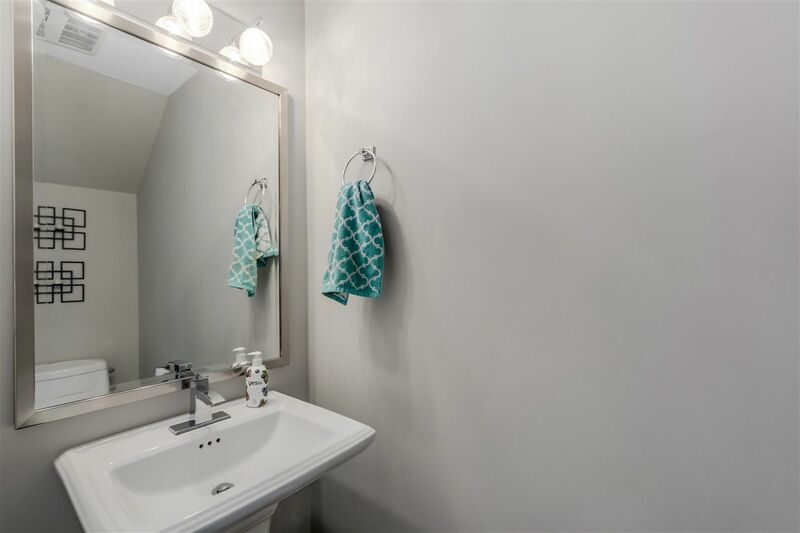 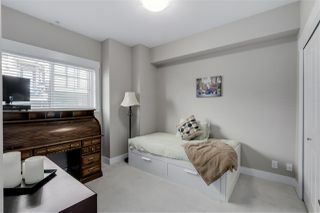 The home comes with the added bonus of having a large storage locker & you will also enjoy the partial river & city views from the balcony & master bedroom. 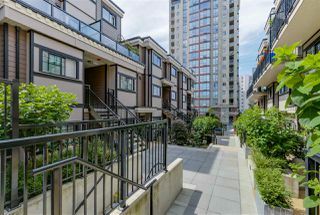 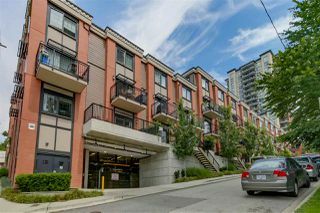 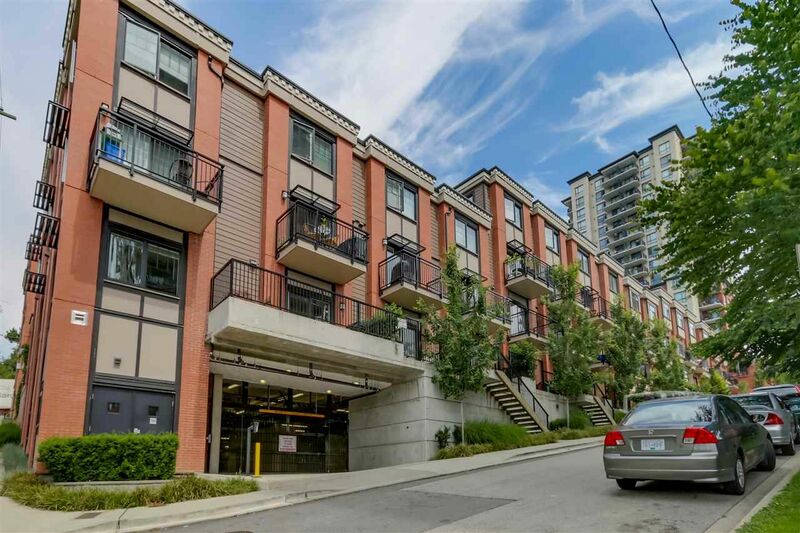 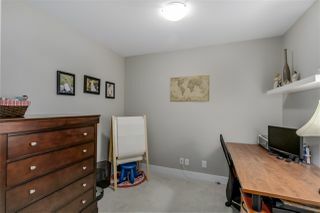 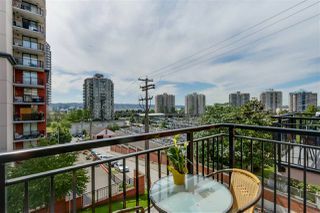 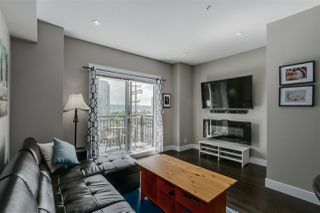 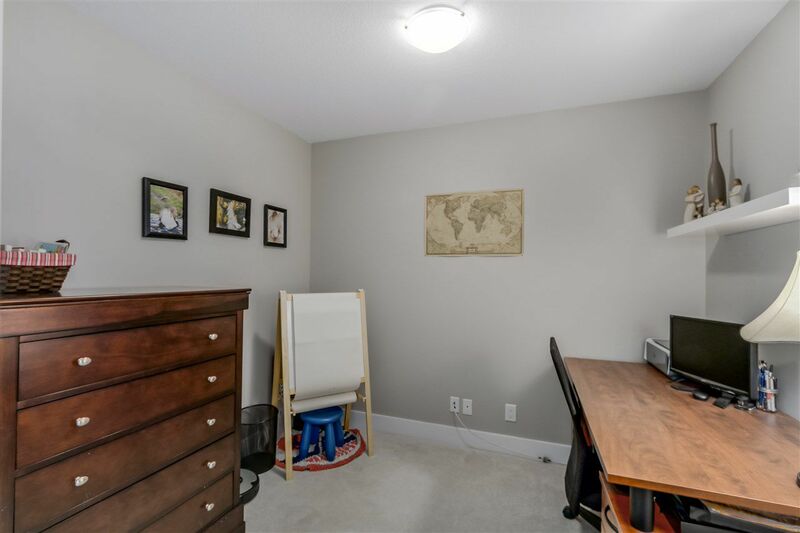 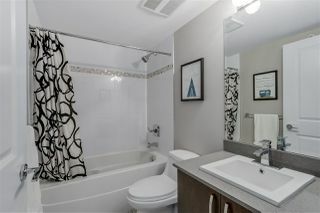 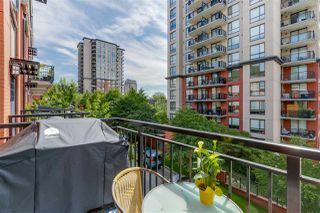 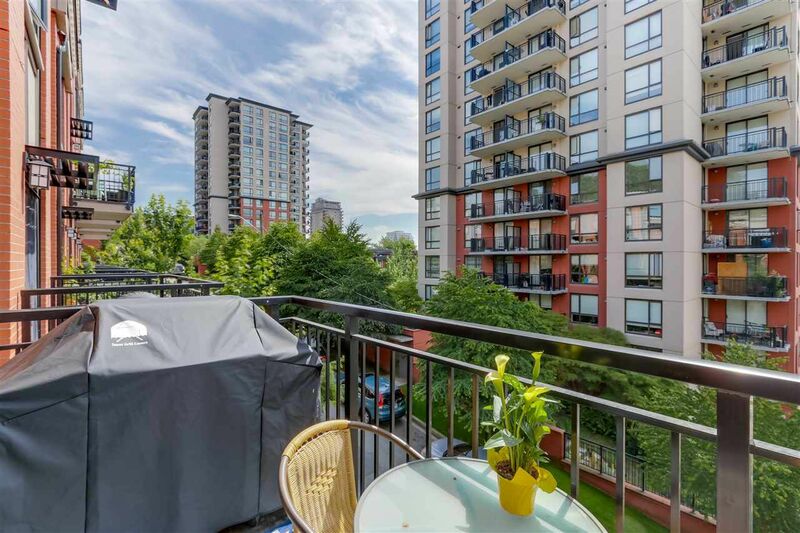 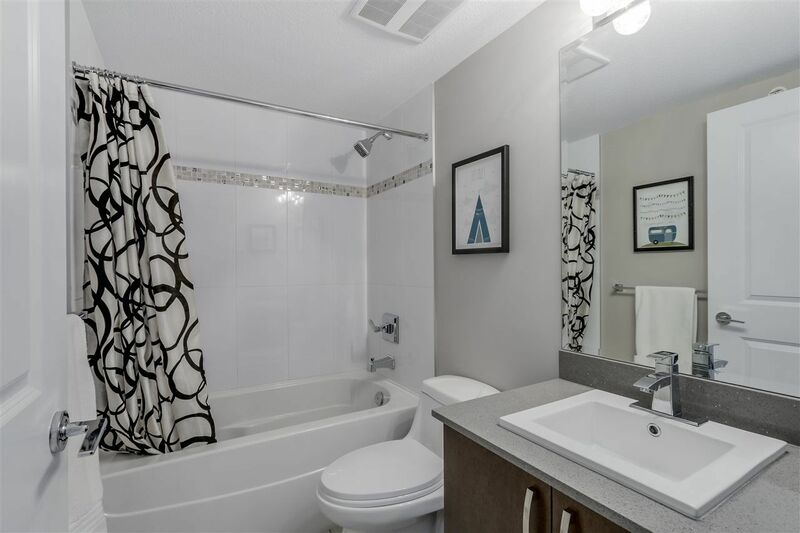 Outstanding central location just steps to Skytrain, Douglas College, Starbucks, Save-on Foods, Westminster Quay, shops, schools, restaurants & so much more.